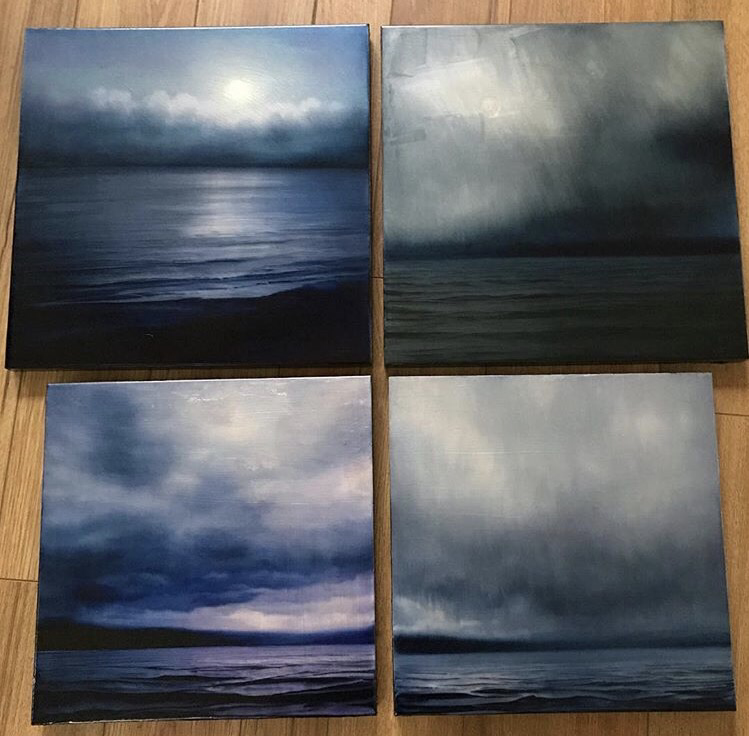 These four paintings are now at the Confluence Gallery in Twisp Washington. I am having a show called “Darkening Light” at that Gallery and it opens this Friday (running through early November). I brought approximately 20 paintings in total for the show.